The use of video branding to attract links naturally over an extended period of time is now one of School IP’s primary B2C business development initiatives. 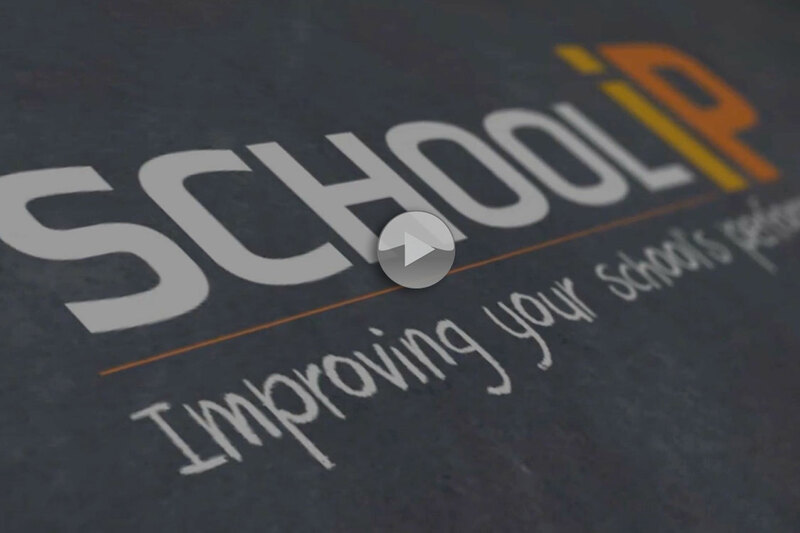 As a result School IP now have over 20 professionally branded videos on their YouTube channel that integrate seamlessly with their website, eshots and social media presence. Video for web is now an in integral part of the marketing mix and will often provide a far greater return on investment to your overall SEO strategy.